All lessons include handouts, but please note that the binder does not include the accompanying PowerPoint Presentations or access to the MetaCOG Surveys. 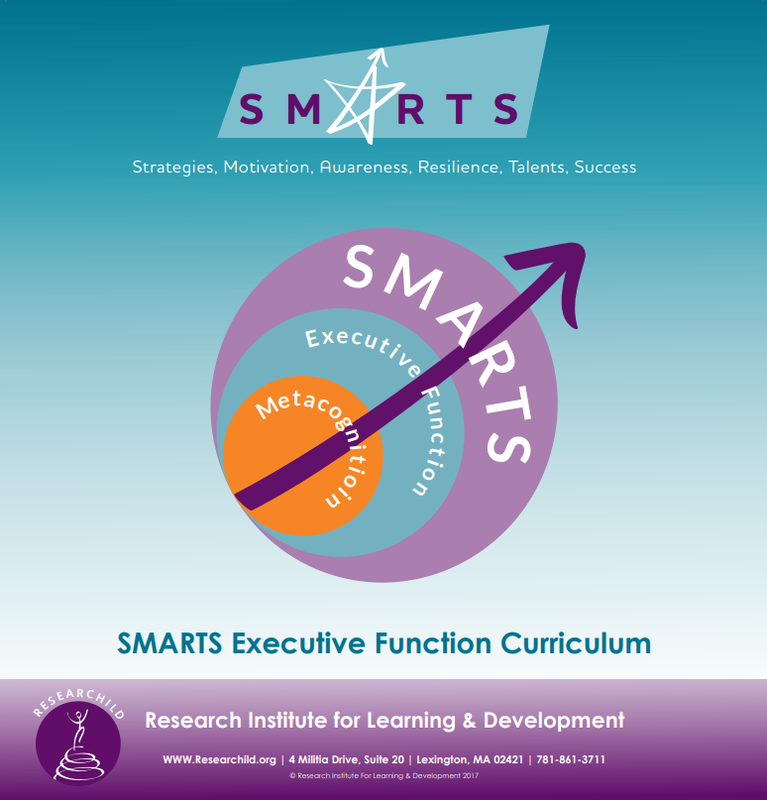 SMARTS users can purchase the hard-copy binder for $225, which includes shipping and handing within the continental US. Contact us to place your order or learn more! For international orders, please contact us for a quote.